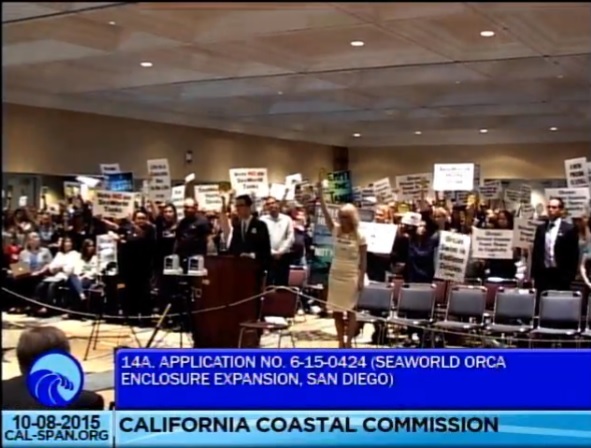 After much ado at the California Coastal Commission (CCC) on October 8, SeaWorld Parks and Entertainment Inc. found themselves between a rock and a hard place when the CCC ruled that yes, SeaWorld would gain approval for its Blue World project expansion, provided they stop breeding their orcas at the San Diego facility. 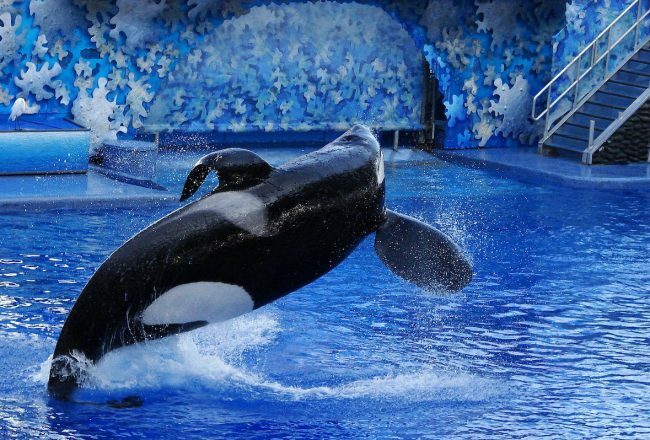 For hours, at the Long Beach Convention Center, SeaWorld argued that their new tank expansion would serve to benefit the resident orcas held at its park in San Diego. And fellow supporters of the project expressed their outrage that people who claimed to love these whales were opposing the project so vehemently. For many, the writing on the wall could be seen from Shamu stadium. The CCC would approve the project and a tank with the space to potentially hold 90+ orcas, would be built. But it didn’t quite work out that way, even though SeaWorld attempted to assert its beliefs long before the Oct. 8, meeting. 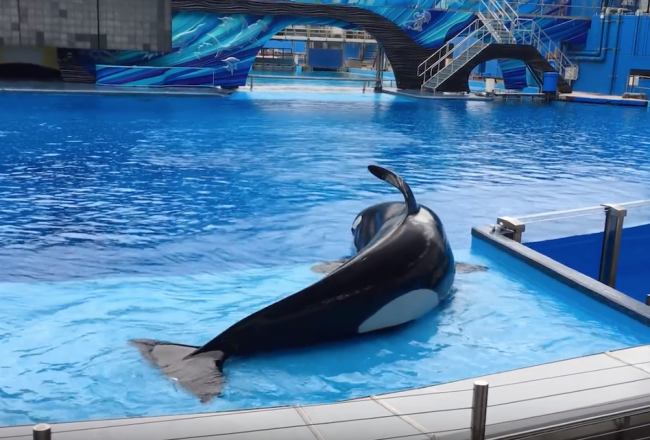 Bochco then proposed Condition 1 to the amendment — SeaWorld had to cease breeding its orcas. Furthermore, none of the animals at the San Diego attraction could be traded or transferred to other parks. The condition also imposed a cap of 15 whales — to include the 11 already housed at the California park, with space for rescues. 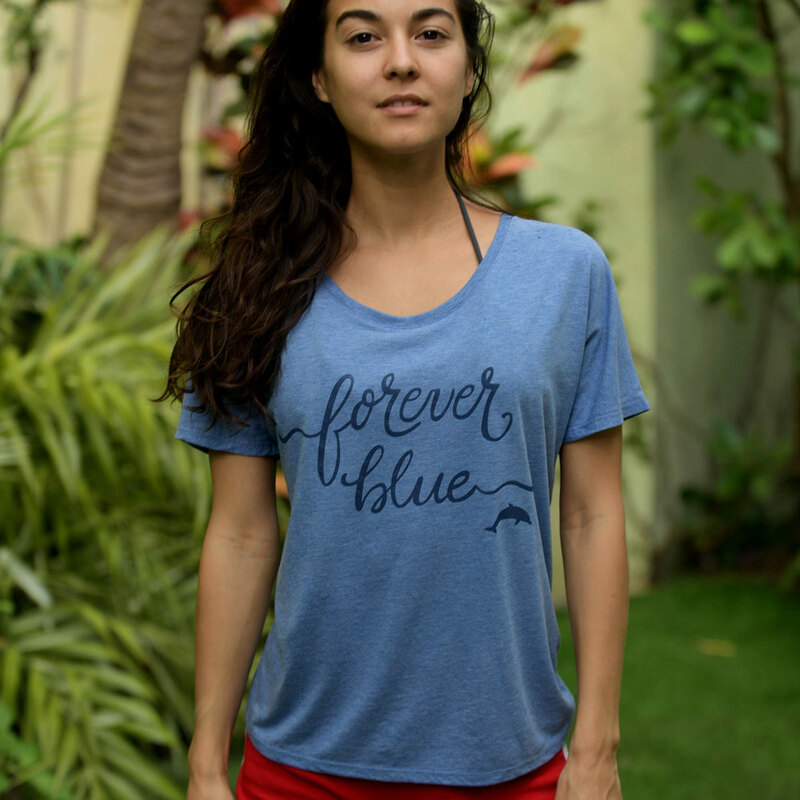 Condition 1 to the amendment passed easily with an 11-1 vote, and the Blue World project passed unanimously, 12-0. One of the commissioners said that without this amendment, they were going to have to vote no and they didn’t want to do that because they agreed that expanded tanks were good for the whales. 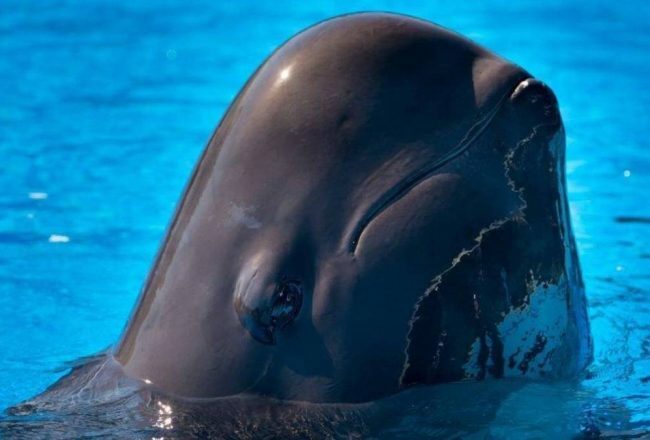 So my belief was they thought they were giving SeaWorld a great compromise … with only Cox fully supporting that SeaWorld wanted breeding vs. just expanded tanks. SeaWorld rents about 172 acres of land and roughly 18 acres of water in the city-owned Mission Bay Park, and the amount of cash the city receives from the arrangement is tied to the theme park’s financial success. Last year , the city collected almost $14 million and the year before, about $12.7 million. And for the past three years, rent payments from SeaWorld have made up at least 45 percent of annual cash from city leases on Mission Bay. The commission decision was based on emotion and shallow animal-rights politics. It fails to recognize that breeding is a fundamental part of orca life. Of the 32 killer whale calves born at all SeaWorld parks, only four were the result of artificial insemination. But SeaWorld has options, the most obvious being a court challenge. We urge it to aggressively pursue that option. Well let’s look at some facts. The question of whether the orcas currently in SeaWorld San Diego are subject to Section 30230 is an interpretive question. The Commission has interpreted Section 30230 to apply to wild California orcas within the broader meaning and purpose of the Coastal Act (e.g. CD-008-13, pp. 18-19 [requiring separate consistency with the first sentence of § 30230 to maintain, enhance and restore marine resources; CD-16-00, pp. 8 – 16 [finding consistency with § 30230 for seismic testing impacts on marine mammals, including orcas].) 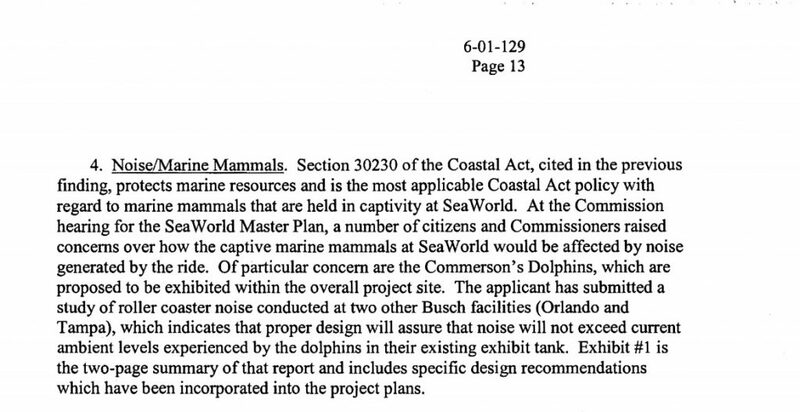 However, excepting analysis from construction noise impacts for SeaWorld’s splash down ride (CDP 6-01-129), the Commission has not applied section 30230 to captive marine animals, even while considering other tank installations or potential installations at Scripps Institute of Oceanography and UC Santa Cruz. 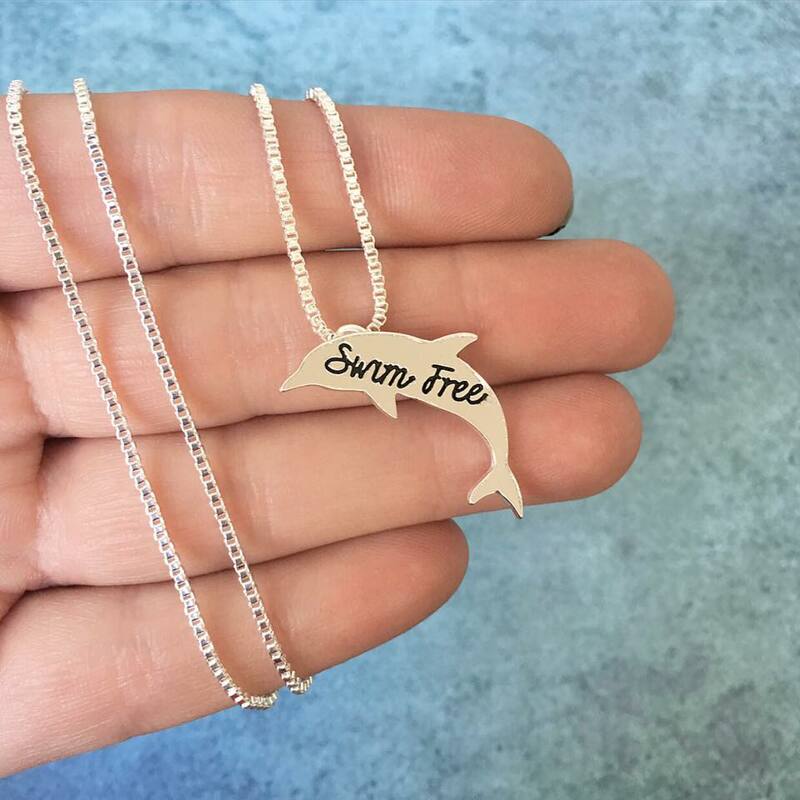 Uses of the marine environment shall be carried out in a manner that will sustain the biological productivity of coastal waters and that will maintain healthy populations of all species of marine organisms adequate for long-term commercial, recreational, scientific, and educational purposes. 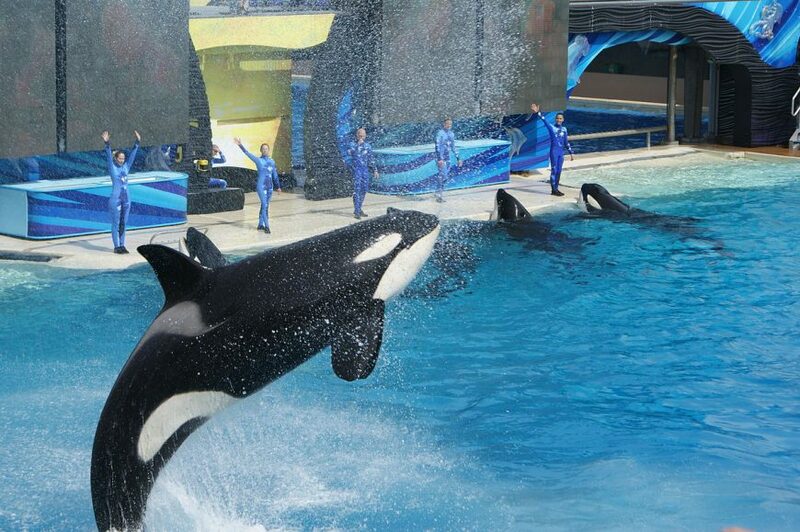 The state panel, deciding on a roller coaster project at SeaWorld, required that the park shield its whales and dolphins from the noise generated by the attraction. Other conditions proposed by the commission staff call for SeaWorld to reduce the effects of noise, traffic and runoff caused by the project. And indeed, the CCC’s report, which can be viewed here (p.13), clearly expresses concern over the harm said roller coaster might cause to the park’s marine mammals. Public opinion — and thus potential customers — are moving inexorably toward greater rights for animals and away from watching captives jump through hoops. The sooner SeaWorld accepts this market reality, the sooner one of San Diego’s great tourist attractions will stop sinking. 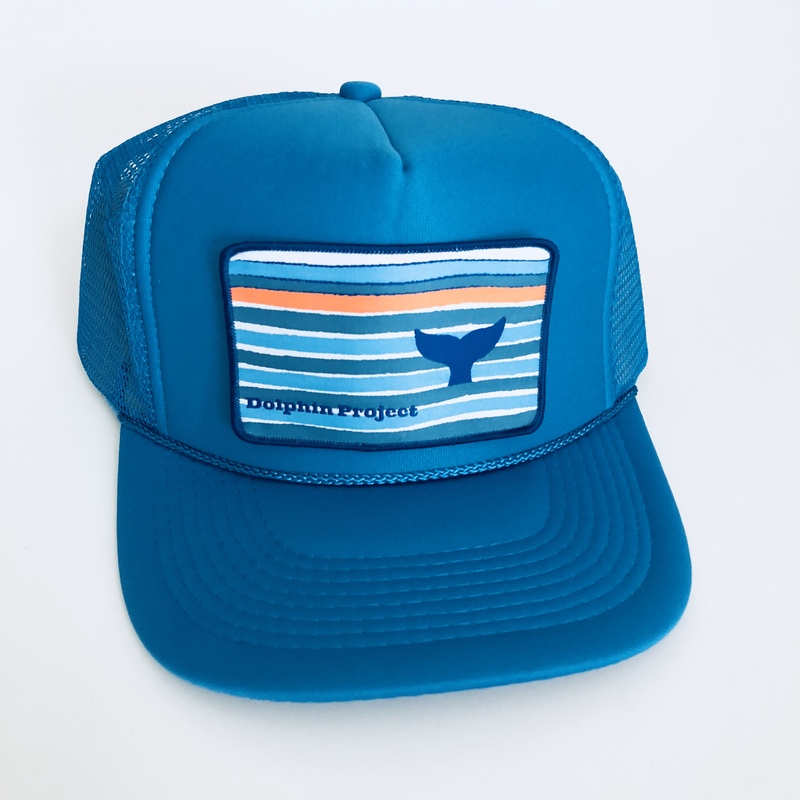 You can sue the CCC, SeaWorld, or you can build Blue World and create further PR nightmares along the way. But what you cannot do, is ever force the public inside. All Videos courtesy of Haze Sommer.